The 2018 RAM 3500 offers strong towing capability and high tech features, but you don’t need to take our word for it. Leading publications like Car and Driver, Edmunds, and more have given this pickup high marks. 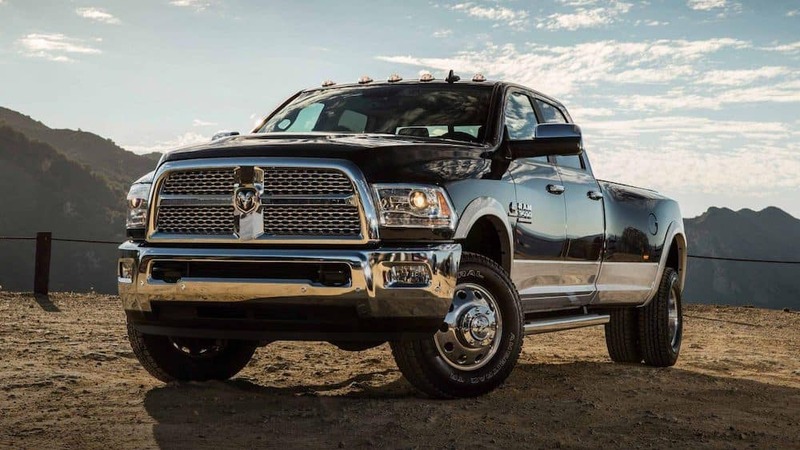 Autotrader says, “RAM continues to offer compelling capability and distinctive elements that help it stand out from the crowd.” Explore these reviews to find out if the RAM 3500 should be your next commercial pickup. The centerpiece of a heavy duty pickup is its towing and hauling capability, and the 2018 RAM 2500 doesn’t disappoint. It delivers plenty of power for jobsites in Villa Rica and beyond. An available turbocharged 6.7L diesel engine produces a massive 930 lb-ft of torque when equipped with a heavy-duty six-speed automatic transmission. A 6.4-L V8 gas-powered engine produces 429 lb-ft of torque. An available air suspension helps to smooth out bumps in the road, and versatile seating options include heating and ventilation, power adjustment, and available front bucket seats. As Autotrader mentions, Apple Carplay and Android Auto compatibility are new for the 2018 model. This lets you control many smartphone apps directly from your touchscreen. Additional interior features include an available navigation system, 10-speaker surround sound system, a 4G LTE Wi-Fi Hotspot, and more. Many features are exclusive to the RAM 3500 Longhorn edition. What’s the best way to find out if the new RAM 3500 is the best heavy-duty truck for you? 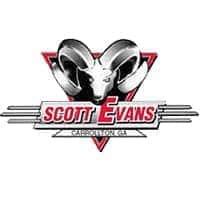 Visit Scott Evans Chrysler Dodge Jeep Ram for a test drive! We’re located just a short drive from Coweta County, and we’re happy to help you decide between the RAM 1500, 2500, and 3500 trucks.